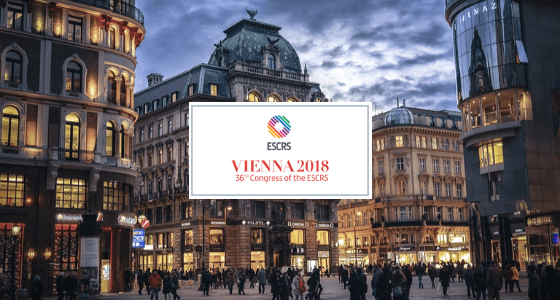 Home Event ESCRS ESCRS 2018, Vienna. 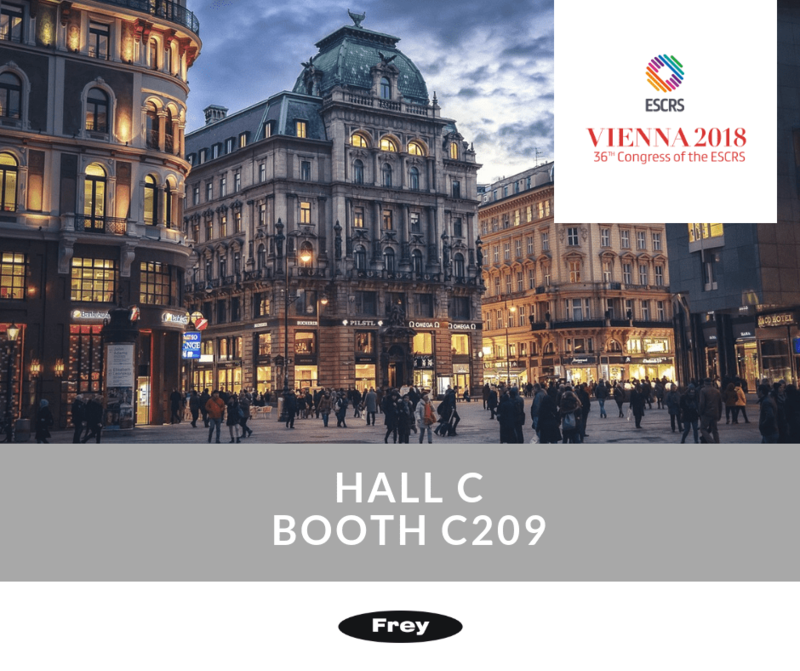 Join Frey during ESCRS 2018 – The 36th Congress of the European Society of Cataract and Refractive Surgeons. The exhibition will take place between the 22-26 September 2018 in the Reed Messe, Vienna, Austria. We invite you to visit our stand (FREY, HALL C, BOOTH NR C209) – it is a great time to talk, exchange experiences and, above all, discuss the latest functionalities of our products. Frey will exhibit leading products during the fair – including AP-300, AP-50 perimeter and TN-100, non-contact tonometer. The latest solutions will be particularly interesting for visitors – SL-100 Frey Slit Lamp extended with an imaging system and a special environment for cooperation with other Frey devices.See you in Vienna! Warm welcome during ESCRS 2018.